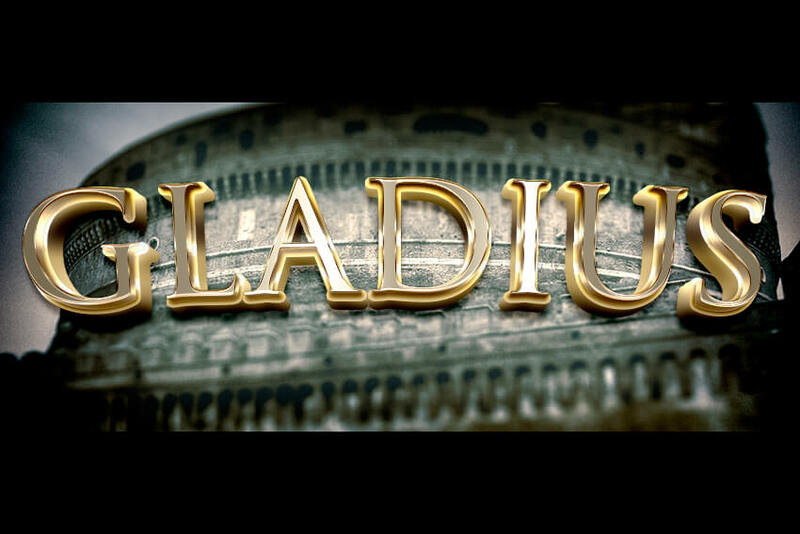 Learn how to create gold text effect in Photoshop from these easy to follow tutorials. There are all types of gold effects like shiny gold, melting gold, polished gold, rough gold and many more. You can create your own gold text for party flyers, magazine covers, ad banners and so on. Some of these tutorials have the source PSD file included; if there is not a PSD or ASL file included, I suggest you to save the gold layer style for further use. I have also included in this collection some of the psddude gold tutorials that you might enjoy. You might also like these premium Photoshop actions for creating jewelry from text and custom shapes. You can create gold and silver, diamonds, pearls and other precious stone effects. 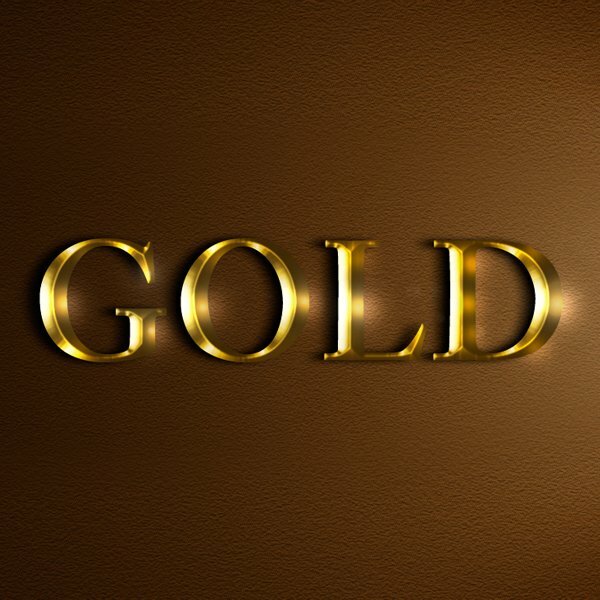 4 comment(s) for "Gold Text Photoshop Tutorials"